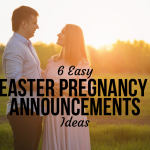 When we think of a mother giving birth, sadly most of us picture what we see on TV and in movies – yelling, screaming, cursing, and labor that’s so fast and uncontrollable it seems terrifying. Often Momma is laying on her back being screamed at to push past her physical ability. She’s tired and in agony, sweating from hours of labor. None of that seems pleasant. Fortunately, the truth can be very different. Letting gravity help, as in a squatting birth, can make labor easier, less stressful, and less painful. Over 57% of women in the U.S. give birth lying on their backs. In Western culture, we’ve become indoctrinated to believe and follow a way that makes it easier for the doctors andnurses but much, much harder for the most important people in the room – momma and baby! 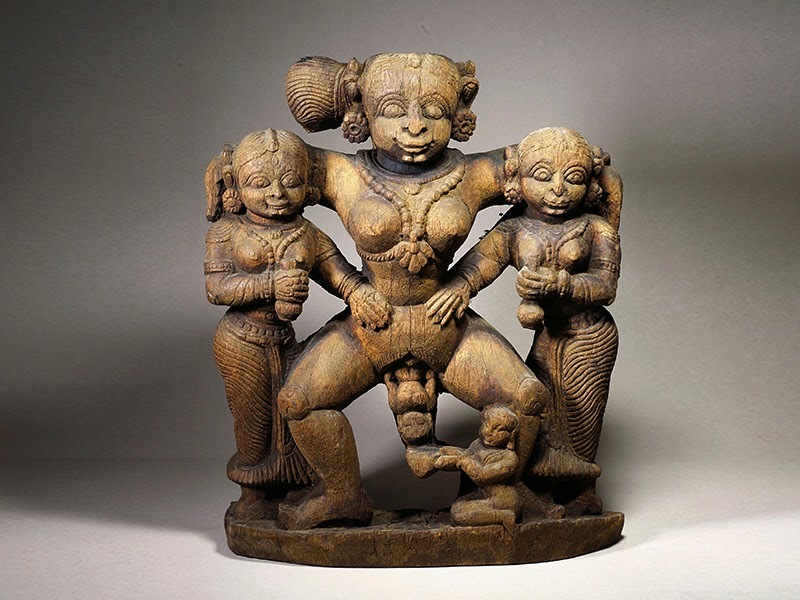 Before the 17th-century, women were primarily giving birth in an upright position. So what exactly happened? Well, modern medicine and routine hospital births in a lying down position are actually for the convenience of our obstetricians. While the mother is laying down, this gives doctors easy access to help guide the birth as well as monitoring throughout labor. None of this keeps the mother’s natural physical ability in mind. All of the drama and pain to give birth isn’t really necessary. Realistically, you can’t hide from the hardships of labor. 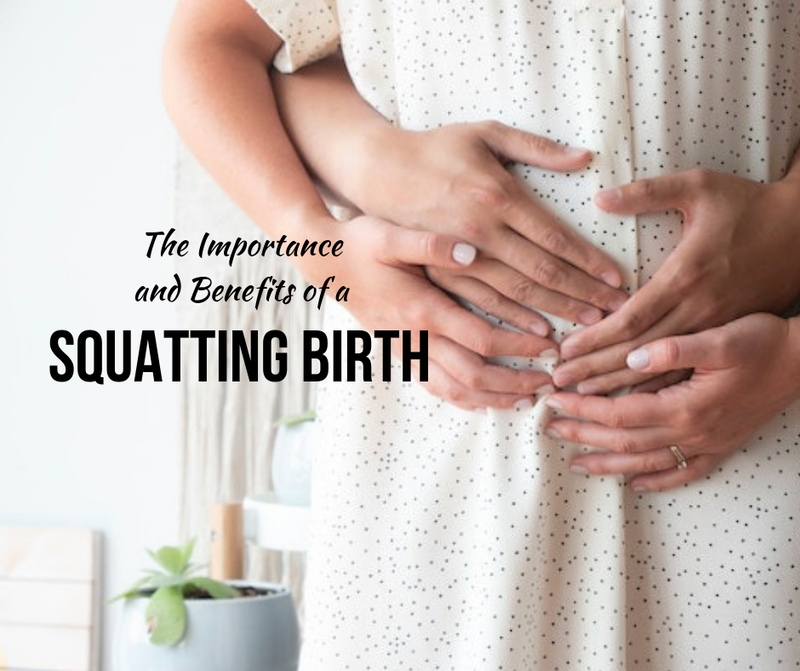 If there are proven ways to make it less agonizing, more graceful, and more peaceful, squatting birth is one of those ways. It is crucial to practice squatting before labor and squatting properly when giving birth. In our modern (read: sedentary, sitting all day) culture, the squatting position doesn’t come naturally anymore. As adults, we lose our flexibility because we’re always sitting! In some cultures, giving birth is natural and tireless because the women squat daily in their everyday routines. First, take note of your feet while you’re squatting. Your feet must be parallel to each other to keep your pelvis square and open. If you’re squatting with your toes pointed out (or heels in) it will only narrow your pelvic opening. Also, it’s important to keep your pelvis above your hips so that your weight is on your heels to avoid perineum tearing. In a home birth, a laboring mom can lean on her partner or have her partner support her from behind, with their arms under her armpits. 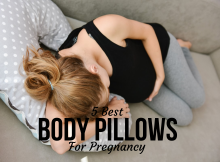 When doing this, the partner can be sitting on a low chair or stool and the mom on a pillow or on the floor, depending on where she feels happy. 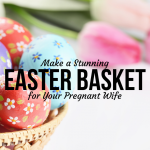 If you’re in the hospital, there is also a squatting bar, stool (a u-shaped stool the mother sits on) or chair that can aid in support tremendously during labor. Leaning on something or someone will keep your legs from tiring out. Squatting births can do more harm than good if you’re not physically prepared for the big day. 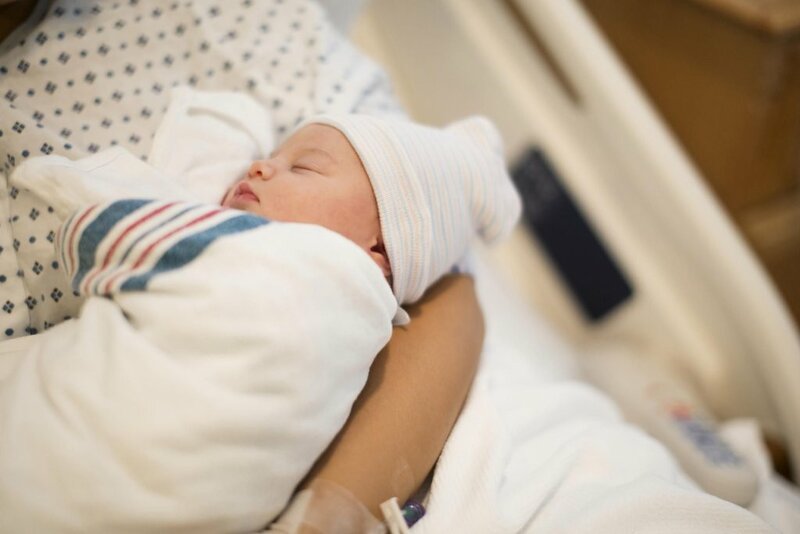 Lack of muscle tone, lack of flexibility, and the inability to stay in a squatting position for an extended period of time could cause a huge interference for your baby’s grand entrance into the world. Practice squatting throughout your pregnancy. 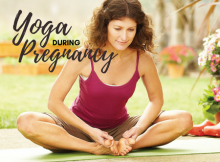 You can start by taking a certified birthing class, a prenatal yoga class or at home with your partner or a physical therapy ball. Make sure to avoid injuring yourself by building your muscles (calves, thighs, glutes) slowly as well as getting comfortable in the position. Always check with your doctor before performing any exercises. 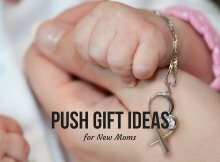 If you’re planning a home birth with a midwife, doula or birthing coach, they will give you all the tools, guidance, and options you need for a successful home birth. 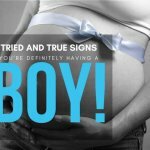 Traditionally, these birthing guides are well-versed in all the various laboring positions with the utmost trust in your instincts as a mom. In a home birth, you have more freedom of movement than in a hospital. You will be able to sit, stand, squat, walk, dance, get on all fours, or even get into your tub! Talking to your doctor about your birth plan is important. Having an OB that is familiar with birthing in the squatting position will help tremendously. 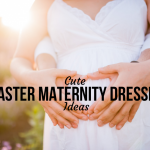 Hiring a midwife or doula to attend your birth can assist in ensuring other attendants honor your wishes for giving birth in a position other than on your back. Also, do your research to find a hospital that has accommodations for a squatting birth. 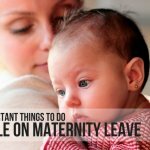 Do everything you must to make sure you feel supported and respected during birth! Depending on the strength of the epidural anesthesia, you may or may not be able to squat for the whole time. Many women experience complete numbness in both legs. It’s a typical side effect but will restrict you from giving birth while on your feet. If you’re passionate about giving birth in an upright position you might need to reconsider the epidural and go the natural route entirely. Although there are many benefits of a squatting birth, there are many other positions to explore. The most important thing is to listen to your body and search what works best for you and your baby throughout your pregnancy. While pregnant, take some time to practice squatting to determine whether or not it’s a comfortable position for you. Don’t ever feel you have to choose this birthing position because what works for someone else may not work for you. 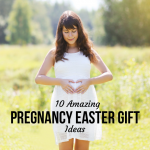 Lastly, enjoy the journey and speak affirmations every day for a fear-free, stress-free easy childbirth. 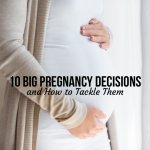 Start a Pregnancy Journal Today! Does Choosing A Unique Baby Name Make You A Narcissist?